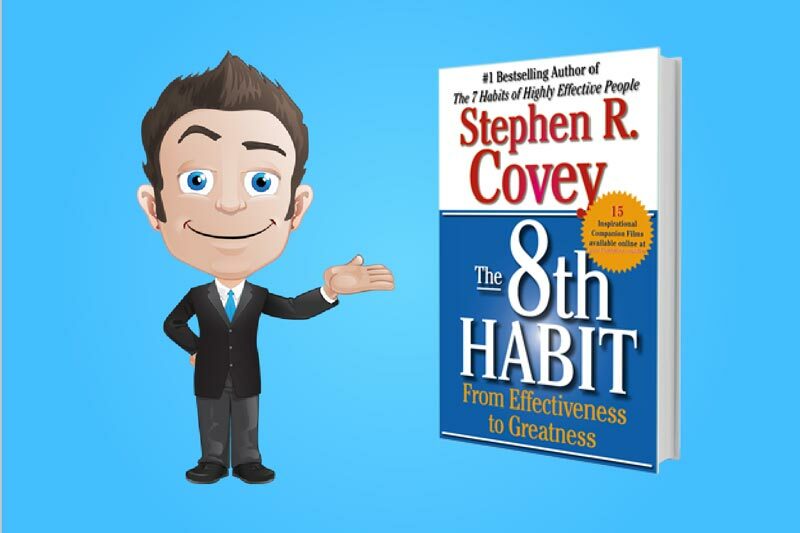 Accessing the higher reaches of human genius and motivation in today’s reality requires a whole NEW Habit… The 8th Habit! Want to IMPROVE your career, your friendships and family?Then you’re in the right place. 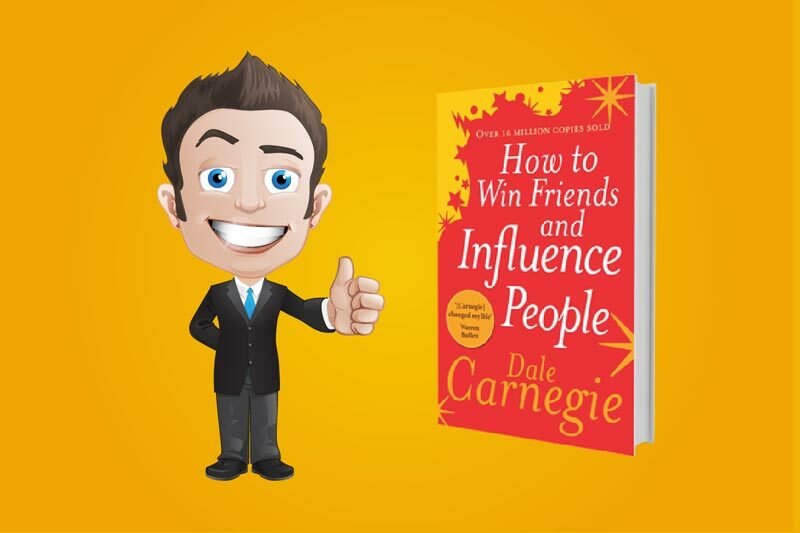 Want to be more likable, win over others to your way of thinking and handle relationships better? 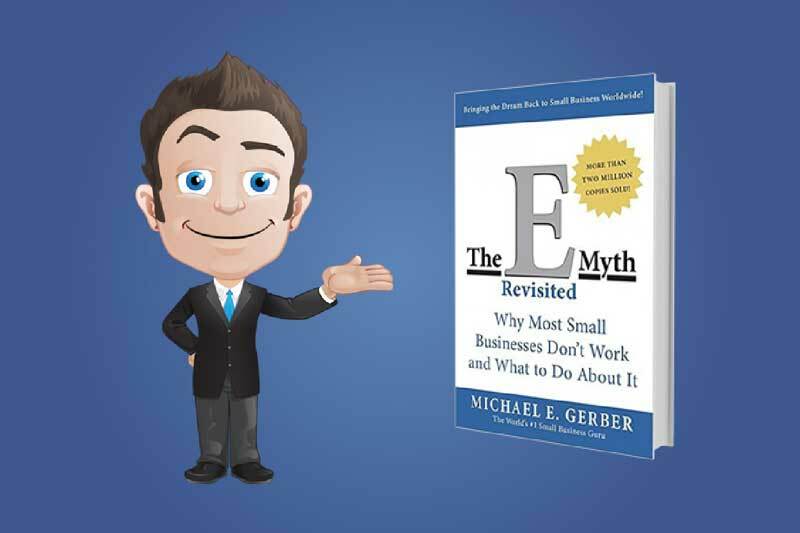 Today I’m going to cover one of my FAVOURITE business books that every entrepreneur SHOULD read: The E-Myth Revisited. Apply these systems…Work on your business NOT in your Business. 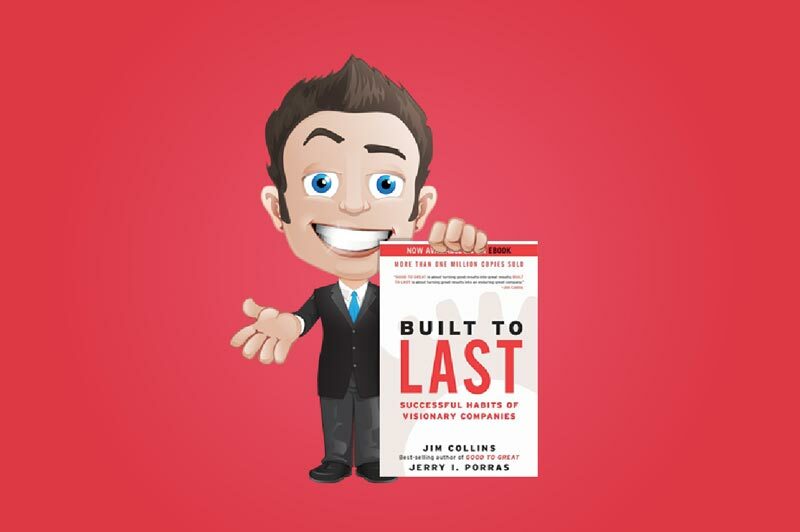 Want to Build your business to the next LEVEL?Then read this review! 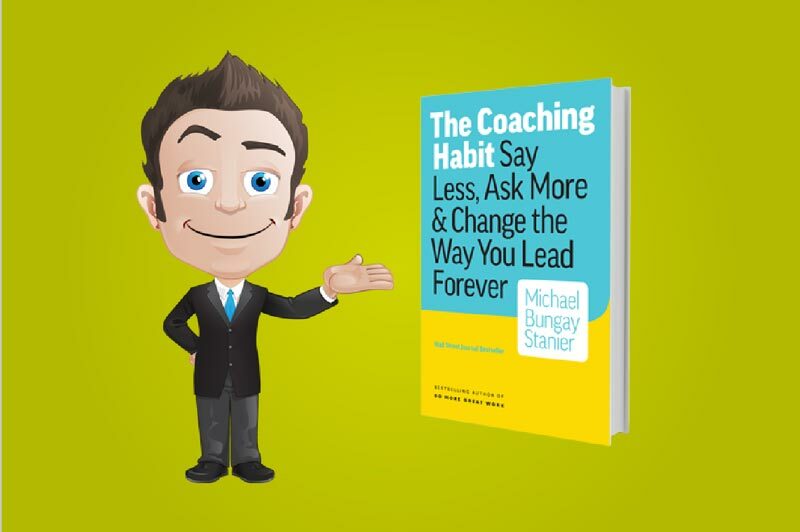 Want to Work less hard and have more impact? Then you’re in the right place. 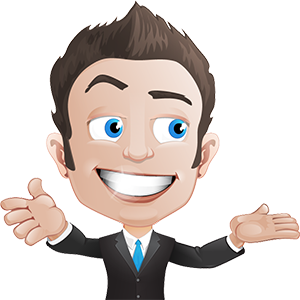 Want to IMPROVE and grow your businessThen you’re in the right place. 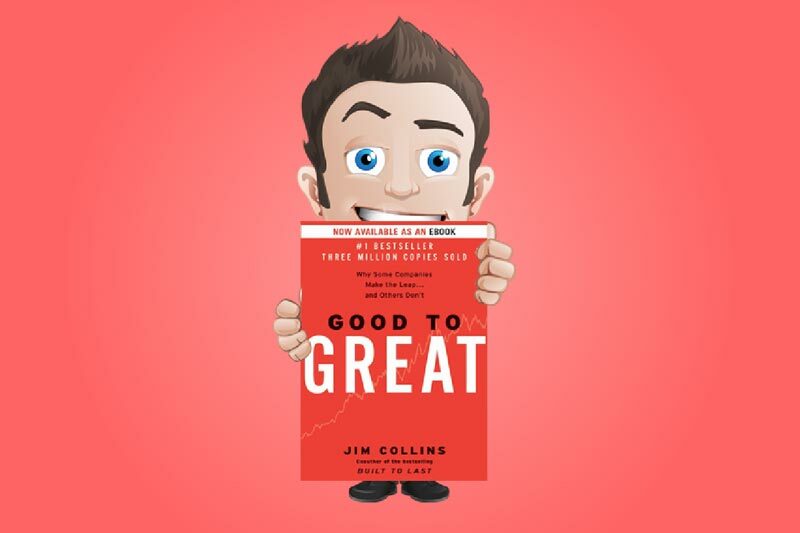 “Good to Great” is one of those books you quoted just about everywhere, and for good reason. In fact when I read this book I was shocked to see it was published 15 years ago. This is an all time classic MUST READ. 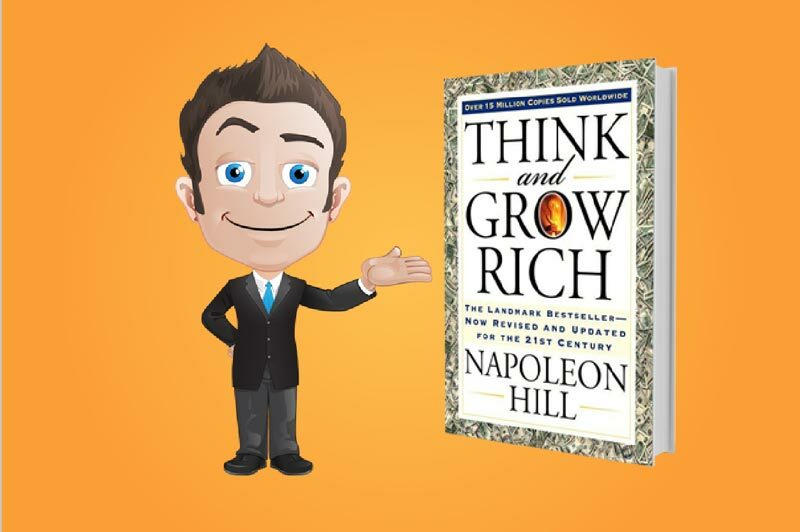 This is a must for all entrepreneurs book shelves. 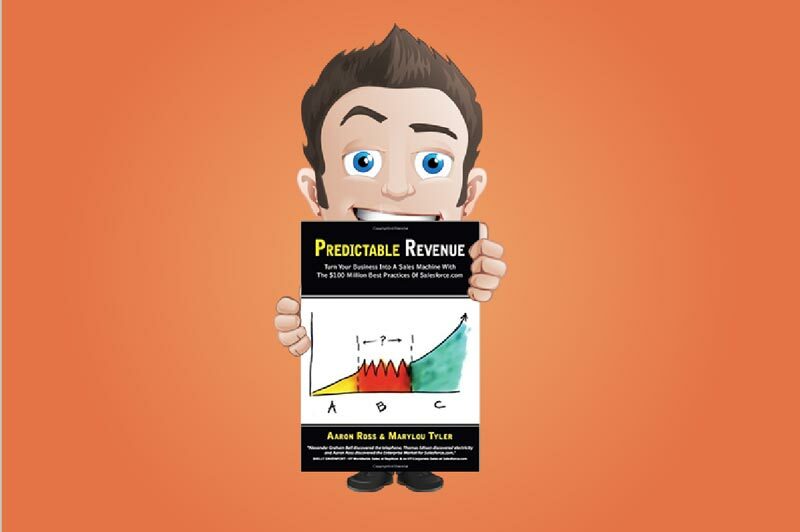 We all want predictable revenue right? 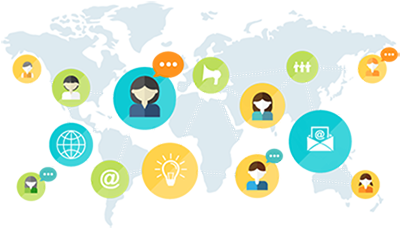 Discover the exact outbound sales process Salesforce.com used. 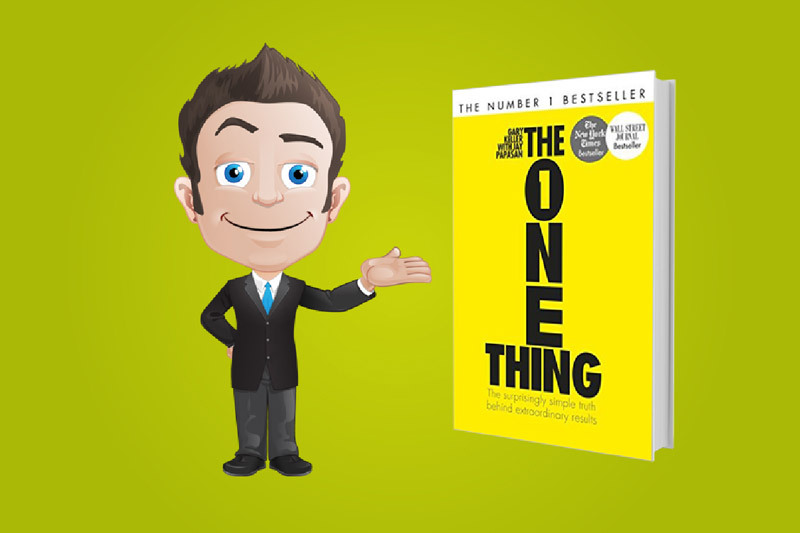 Ross did an amazing job at Salesforce.com, and the book tells his story and gives some great insights. 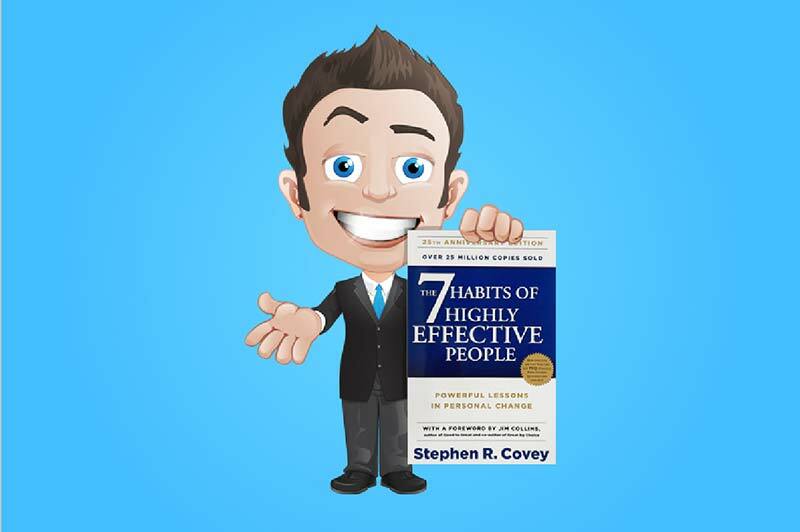 If you want to have a process to generate leads, qualify them, and move them down that sales funnel… this book is for you.